Apr 15, 2019 – TORRANCE, Calif. 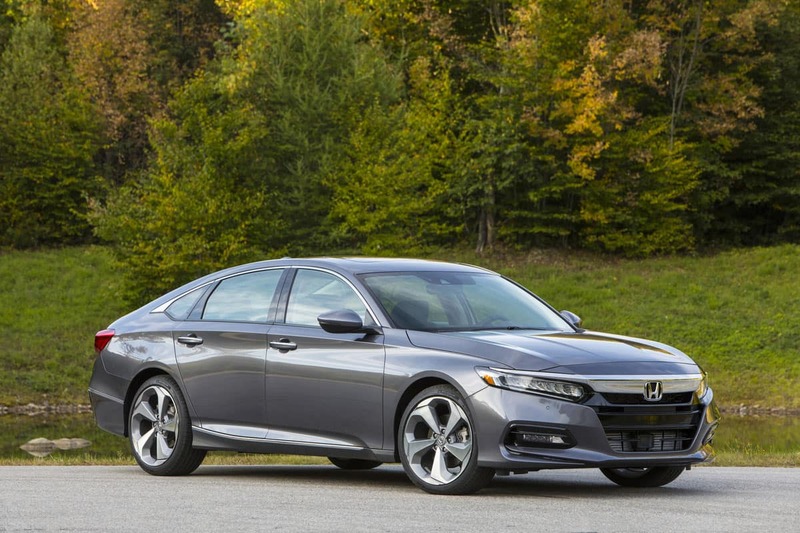 The 2019 Honda Accord has been recognized with a Good Housekeeping 2019 “Best New Car Award,” winning the sedan category. For 12 months, the experts at the Good Housekeeping Institute, in partnership with Car and Driver, screened hundreds of new cars and narrowed the field down to the top makes and models in 10 categories. Good Housekeepingexperts assessed things such as value, safety, reliability, smoothness, handling, interior design, comfort and onboard technology. The 10th-generation 2019 Accord midsize sedan boasts aggressive styling, a premium and spacious interior, rich feature content that includes the Honda Sensing® suite of advanced driver assistive and safety technologies, two turbocharged engine options plus a highly fuel-efficient hybrid model, and refined yet agile driving dynamics.